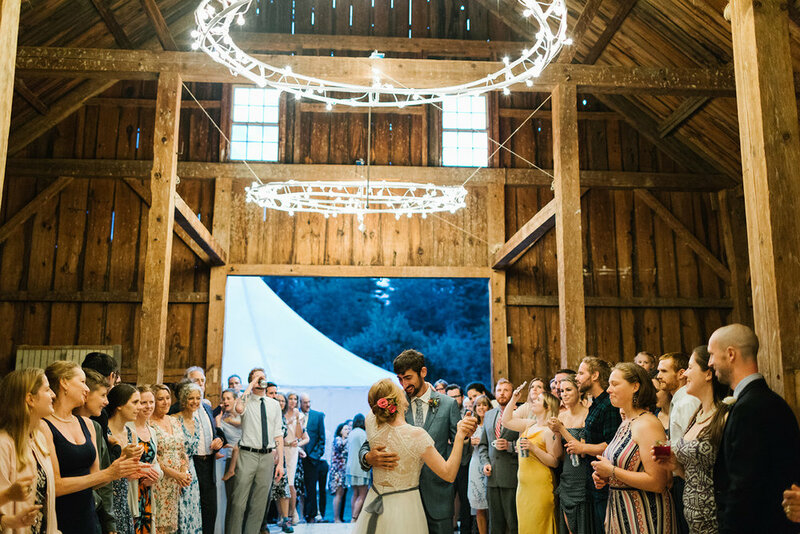 We invite you to host your wedding or special event at Wanderwood! 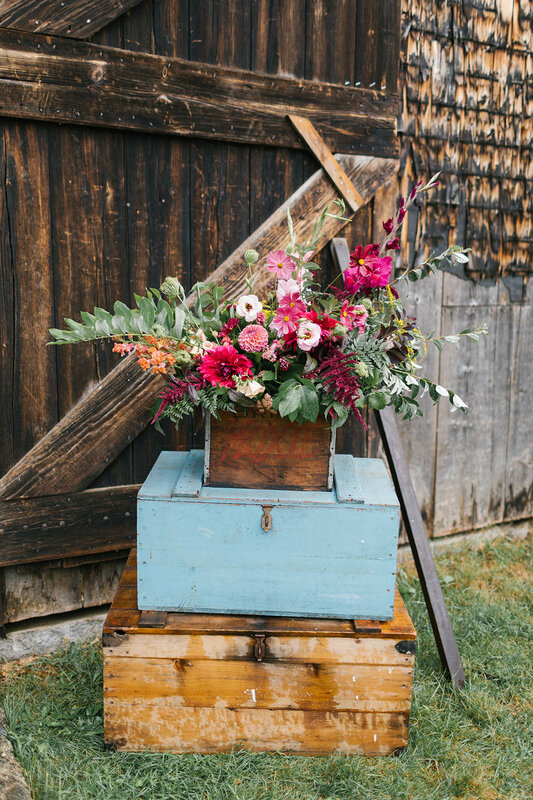 We are passionate about hosting joyful, eco-friendly celebrations, and can help bring your vision to life. 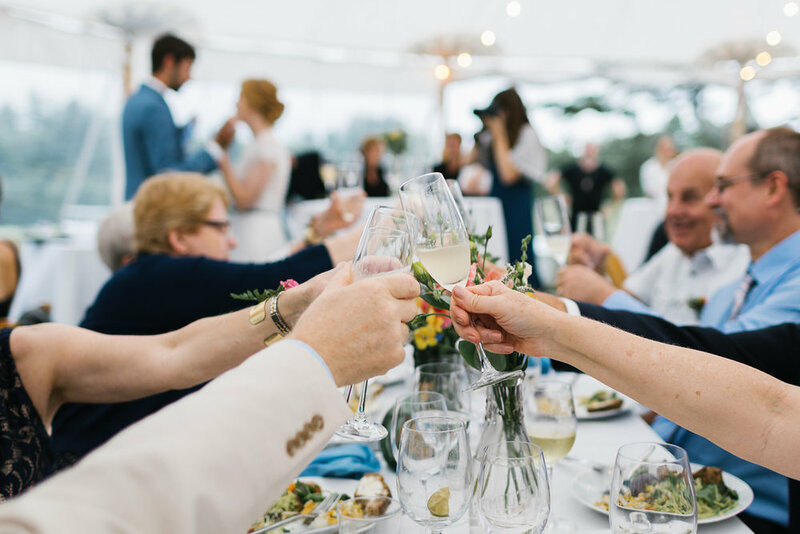 We work closely with you and your vendors throughout the planning process to streamline, eliminate waste, and throw an incredible party!